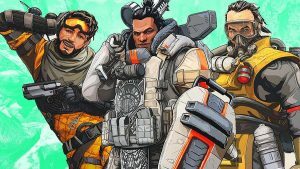 Apex Legends survival guide. Start like a Pro! 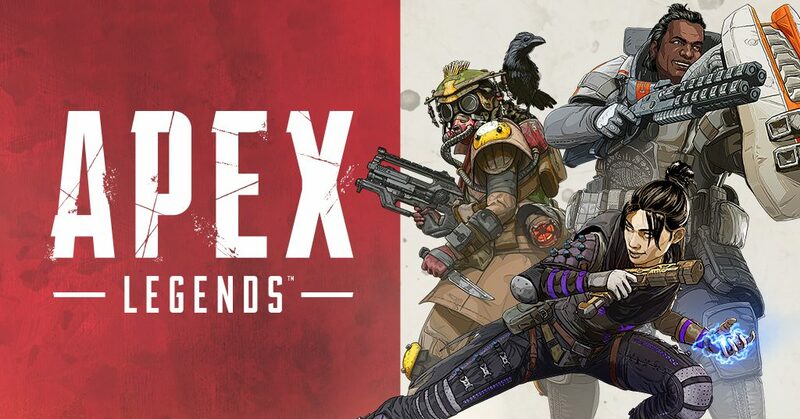 Just a few days after its release, a new battle royale Apex Legends has already charmed astounding two million gamers worldwide. 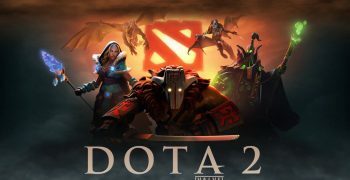 The game has the potential to become one of esportzbet.com all-time favorites, so it is your best interest to get yourself ready for a massive rumble. 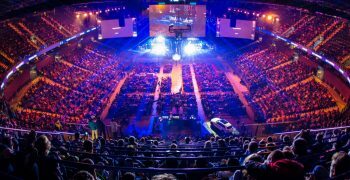 Here are some tricks and tips to get you on the rail and help you dominate the battlefield. Or, at least, not die upon landing. Play with Friends. This is like the main thing you need to know about Apex Legends. This game demands teamwork more than any other battle royale; so, the best way to play it — only in squads consisting of three players. If you don’t have friends — get friendly with the dialogue wheel. It might sound odd, with that all being said, but you can play and enjoy Apex Legends alone. The dialogue wheel is very user-friendly, which makes giving signals to your partners easy. Memorize the map and juicy loot spots. The map in Apex Legends is not big but well-balanced between close-range shootouts and sniper duels. The location of the loot chests does not change as it does in Fortnite, so you can just memorize where the best ones are and simply land there every time you can. Sprint hands-free. If you find yourself in a situation where you have to get away as fast as you can, just put your gun aside and run faster. This helps a lot when it gets hot. Don’t go for the execution animations. You can execute a mortally wounded enemy laying on the ground in the most gruesome manner, but this might often cause you trouble. The thing is that you’ll lose control over your character completely when the execution animation starts, which renders you vulnerable to the incoming attacks. There are shields on the battlefield you can find and use while laying on the ground. You must finish any wounded character in Apex Legends. First of all, they can still help their team-mates by telling them where you are, and secondly, they can activate special shields that make them literally invincible for a short period of time. You better jump from the height than die. There is no fall-damage in Apex legends, so if you find yourself surrounded on some roof, do not hesitate to jump. Do not ignore short range attack. It makes up to 30 hitpoints and dazes your foes a bit. Practical use for that weapon is literally non-existent, but you can break the locked doors with it. Use your grenades. You can say grenades are useless in Apex Legends, but that is not the case. They cause massive damage and help you get the enemy squad out of the comfortable position. Do not steal from the fallen team-mate. If you steal, your team-mate will respawn completely naked, which is not good. Learn to use inventory. You have a limited number of items you can put in your backpack so learn to manage your belongings. Share. In case your team-mate lost valuable consumables, just share to increase the survivability of your team. Do not rush or panic. Games like Apex Legends test your strategic thinking more than aiming. Plan ahead, be patient, and you will thrive. Seize the high ground. It is easier to shoot your foes from the height, just don’t get exposed and you’ll be fine. Do not ignore the falling crates. Supply crates will fall from the sky, which can make the game easier for you if you get your hands on them. Try to get to the crates ASAP, which will give you the edge in battle. Besides, one of the characters can summon aid. All the characters are equally fast. Bulky guys and lean dudes are equally fast in Apex Legends. Pay attention to the damage-point digits. The color of the digits will tell you whether your opponent wears armor or is completely defenseless. The coloration of the chests matters. If you see a golden chest dropping from the fallen foe – grab it – there certainly is a golden item in there.